Power - Innovation - Reliability. 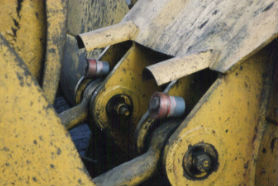 ATS Electro-Lube manufactures reliable and innovative automatic lubrication systems. 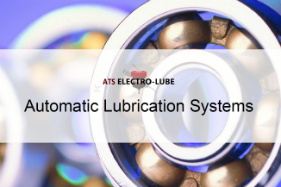 For 35 years we have been the world leader in developing automatic lubricators, and today ATS Electro-Lube's products remain the benchmark for industrial lubrication applications. Our original Electro-Luber™, released in 1982, was the first intrinsically safe electro-chemical lubricator, and is certified safe for use in all hazardous and explosive zones. Today it is by far the most reliable automatic lubricator on the market. Today we continue to push the boundaries of the lubrication market, producing the most versatile and efficient lubrication equipment available. Not only can we boast the original automatic luber, but we also manufacture the world's most powerful self-contained lubricator, and the best operating temperature range of any automatic lubricator, between -40ºC to +60ºC! Our single point lubricators can be used in almost any industrial application, and we can customise our multi-point lubrication systems to fit our clients' needs in extreme environments or for added economical lubrication solutions. Our high quality standards and strong customer focus make us an ISO 9001:2008 certified manufacturer. 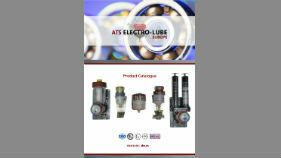 Started as a small family business, ATS Electro-Lube has always retained the family ethos. Today, three generations of the family are proud to keep producing the world's highest quality, most innovative and most reliable lubrication systems. Our products are 100% Canadian manufactured by our highly skilled team in Vancouver, ensuring the highest possible standard in production. 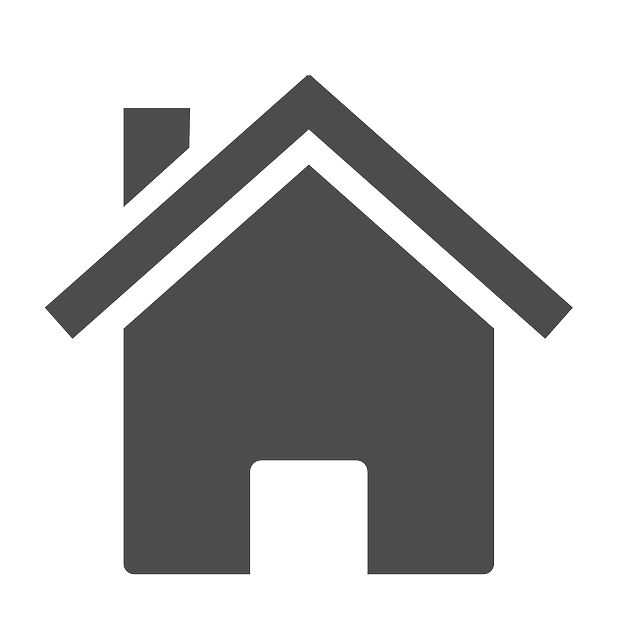 Read more on how ATS can help your business. ATS Electro-Lube holds MSHA, UL and IECE/ATEX approval certificates on all of our products, making ATS your first choice for lubrication, even in the most extreme of environments. 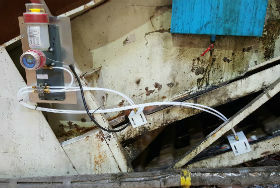 To discuss your lubrication needs, or to request a quote, please contact ATS Electro-Lube.